Northern/Lucus provides an assortment of valuable gin machinery tools and coordinating services. We are a major manufacturer of cotton gin replacement parts for Lummus, CMI, Consolidated, Murray, Mitchell, Moss, Continental, B.C. and H.E. Cotton ginning systems and industrial supplies. 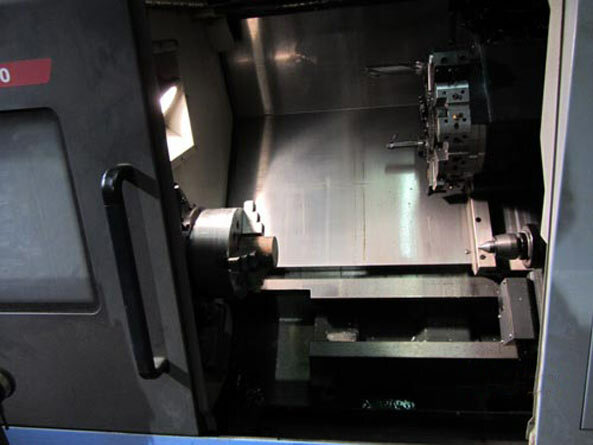 We can design and fabricate a variety of parts, equipment housings and other parts. Our engineers and craftsmen can provide a solution to your special needs, and take a concept or design from the initial stages of development to delivered product. 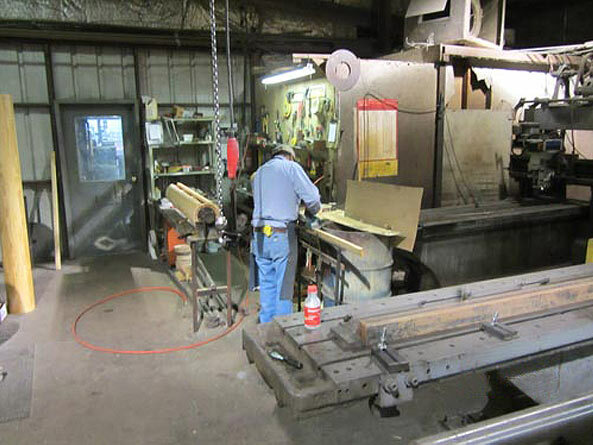 Contact us today to discuss your fabrication needs.